The year has been kind to us so far weather wise, which has meant lots of cycling and plenty more to come. 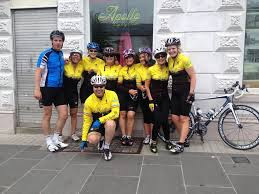 This month we have some basics of riding in a group for the newbies, a trip to Castlewellan for the rockets, up to date Off-Road stats and a new “Top Tips” section on our website. 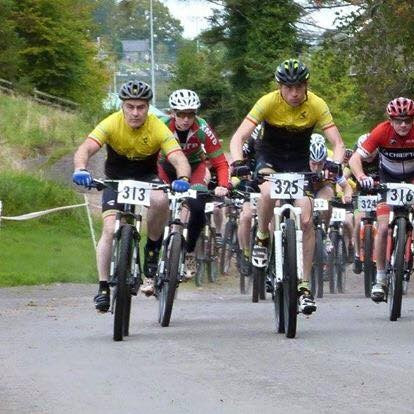 On Sunday 13th March Apollo host Round 1 of the 2016 Ulster XC MTB league at Craigavon Lakes. There’s a slight change to format this year with shorter courses & more laps, which should make it easier to build & marshal, but we’ll still need as much help as we can to make sure it runs smoothly & safely. Please let us know if you are available to help out, roles will be assigned when we have the complete list of volunteers. 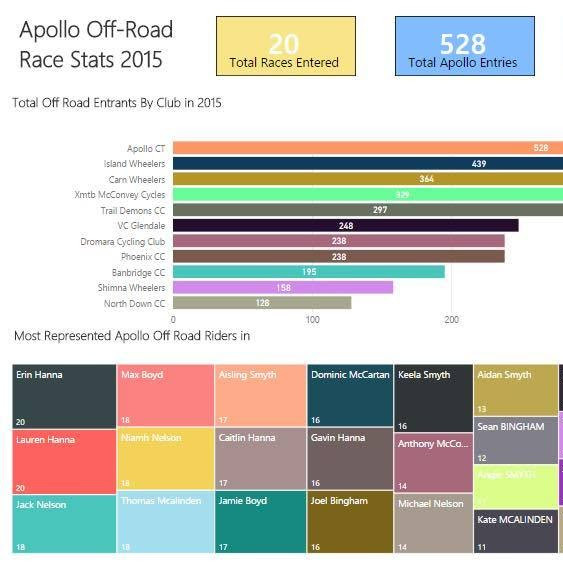 Thanks to alot of number crunching by Robbie Smyth we now have the 2015 off road stats live on the site and they make for excellent reading. 2015 was the best year in the history of the club with the club being the most represented in all of Ulster. 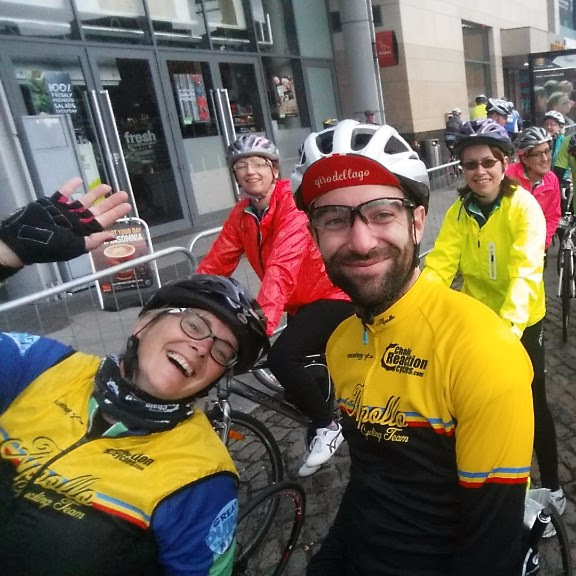 For those of you who aren’t aware, we have a Club Strava account that you can all become members of. This gives us leaderboards for each week for distance, speed, climbing etc. 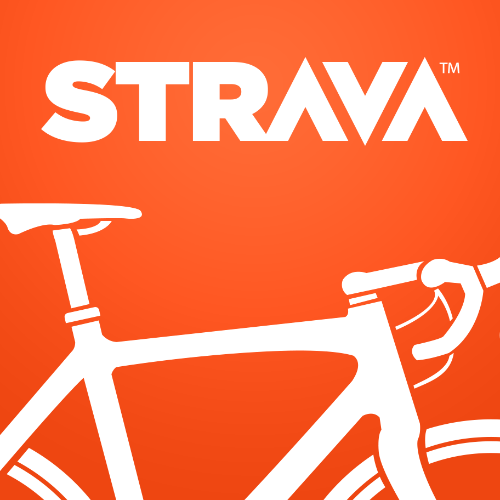 You just need to request to join on Strava to become a member. 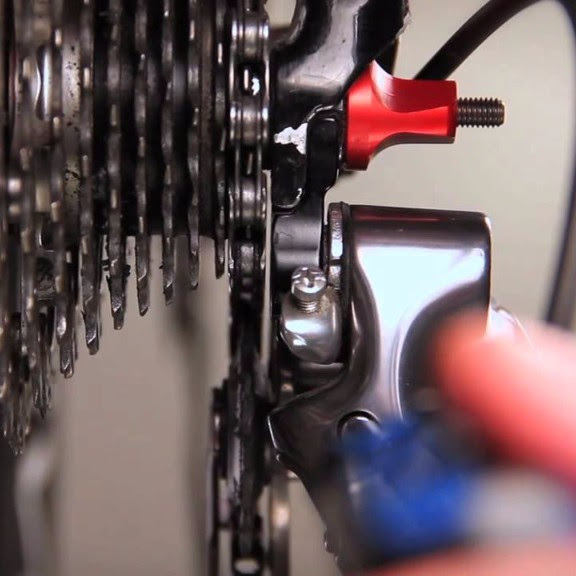 This month sees the addition of a new section on our website, Top Tips. Here we intend to build up a bank of useful information for our members. There is so much information online, we thought it would be helpful to try and filter this down into useful sections such as maintenance, training etc. If you have any thoughts on content, please reply to this email. 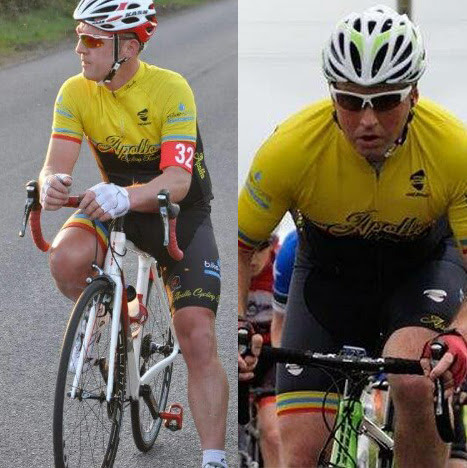 Apollo Cycling Team recently attended a charity cycle in aid of Chidrens Cancer Fund. Organised by VC Glendale for Toby Watsons 50th Birthday. Toby takes all the great shots you see of Apollo Rockets Racing at the Cyclocross and MTB events. We were over the moon to hear Tobys final total was over £2800. 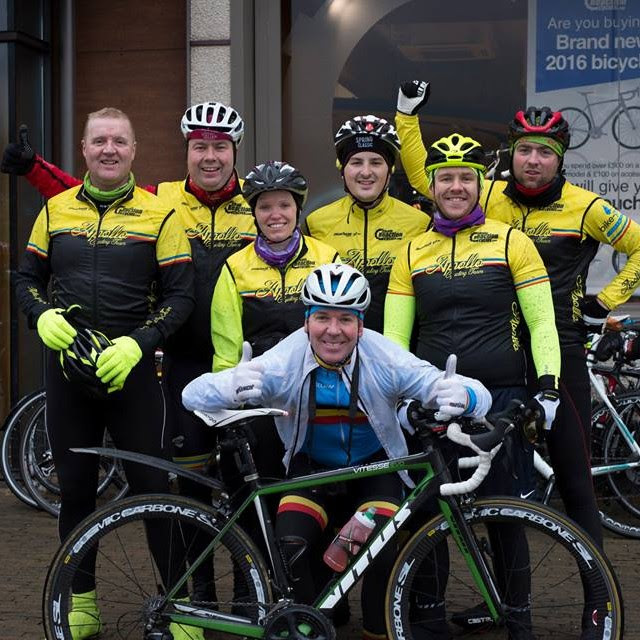 Well done everyone and a big thanks to all our members who took part. 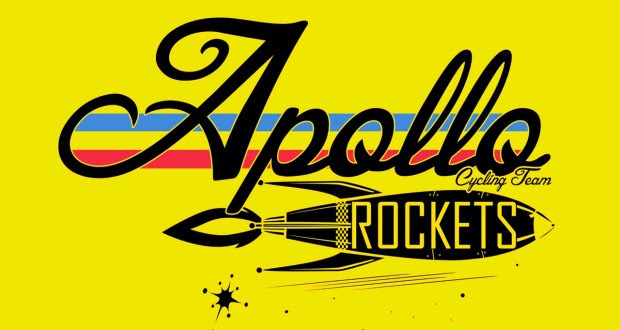 The first Rockets trip of the year will take place on 20th-21st Feb. 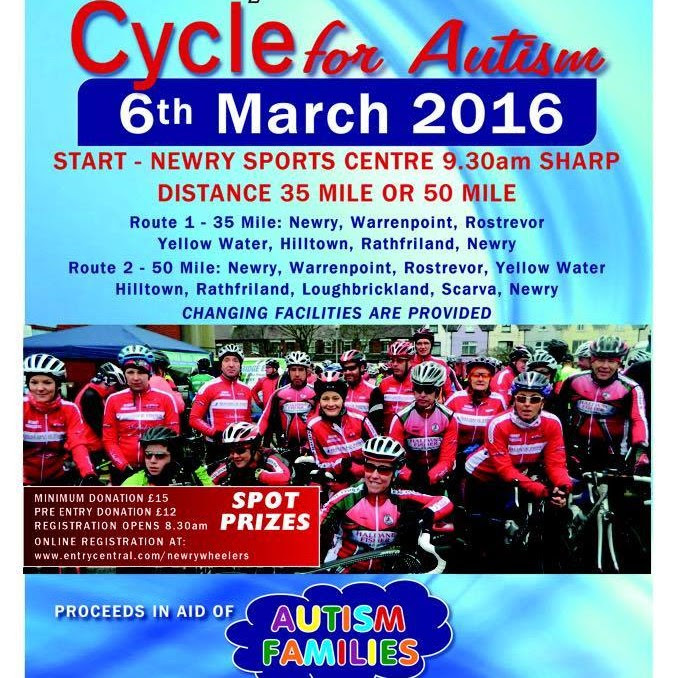 The trip will include cycling at Castlewellan which is available to all Rockets, then an afternoon activity which wont be cycling. We will then spilt the group and any Rocket aged 8 or above can stay overnight at Tollymore Mountain Centre. All children must accompained on the overnight stay by one parent. On the Sunday we will take part in a morning activity with the leaders from the centre. Check the event on Facebook for updated information on the schedule. Error: Error validating access token: Session has expired on Saturday, 09-Feb-19 01:43:10 PST. The current time is Saturday, 20-Apr-19 03:35:36 PDT.